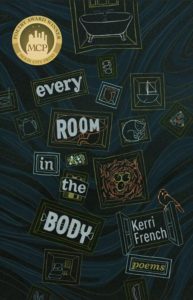 Moon City Press is thrilled to present the cover of Kerri French’s forthcoming poetry collection, Every Room in the Body, winner of the 2016 Moon City Poetry Award. 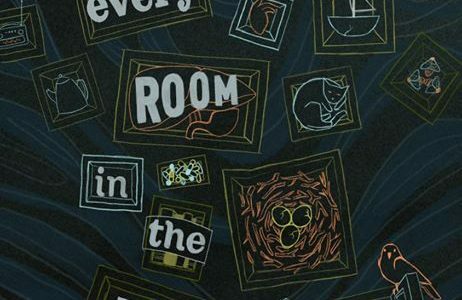 The cover was designed by Charli Barnes, yet another example of her excellent work to add to the Moon City Press library. Kerri’s book will arrive on September 1. Pre-orders will be taken soon. Stay tuned!